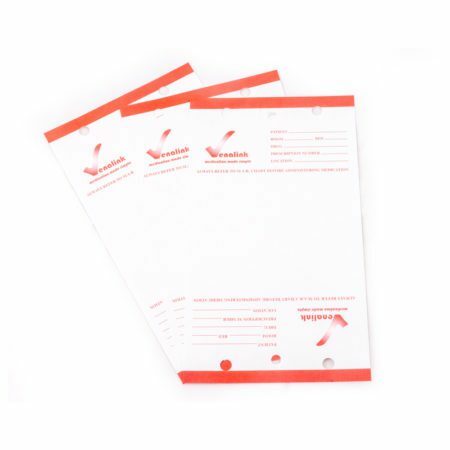 Locator cards to fit ringbinders for care home. The locator cards means PRN medication’s location (medication used as and when required) can be documented. Allows staff to easily locate the medication in the trolley.